Laura began her adventures in horsemanship at the age of seven. When she was 14, she started riding dressage and discovered her passion in life. 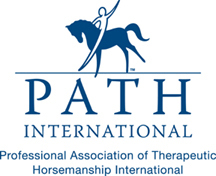 Laura has trained with several prestigious trainers including Felice Rose, Jami Kment, Sarah Martin, Reese Koeffler-Stanfeild, and the world renowned Conrad Schumacher! Laura is currently working on achieving her USDF bronze medal. 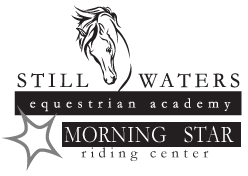 Laura provides beginner through advanced lessons, as well as offers schooling for client’s horses on a limited basis. Laura has received instructor certification in the Secure Seat Method and has more than 8 years experience as an instructor. 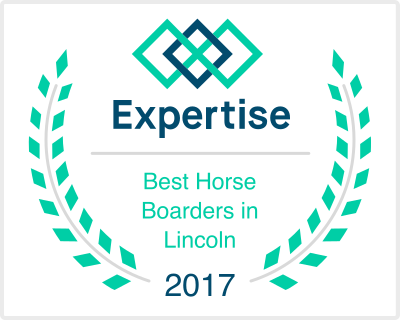 When not instructing others, you can find Laura training with her horse Reni or hanging out with her husband, Darin, daughter, Kennedy and dogs Oxxo and Britni. Laura can be contacted at Laura@stillwaterseq.org.